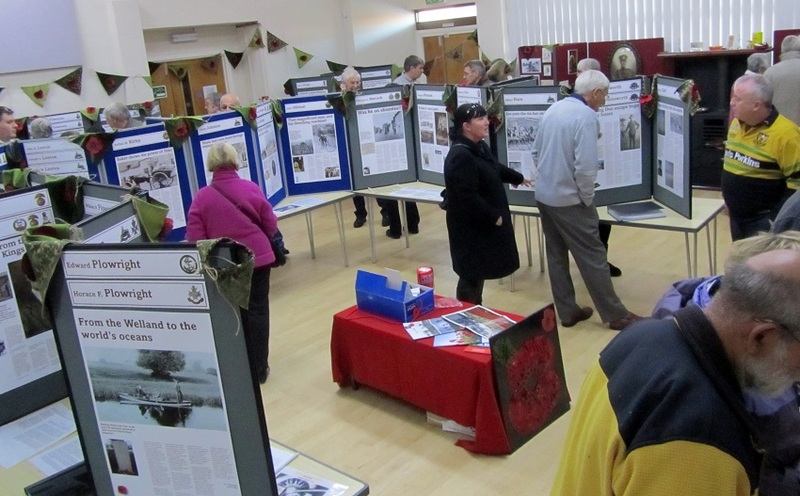 In November 2014 a 3 day exhibition in the Deepings Centre marked the centenary of the outbreak of the First World War – the exhibition was the culmination of over two years work for the Deepings World War One Commemoration Group. Deepings Heritage was one of the partners in this project. The underlying aim of the group was to honour the contribution to the war effort by all those men and women linked by birth, family or by residency to Market Deeping, Deeping St James, West Deeping and Deeping Gate. 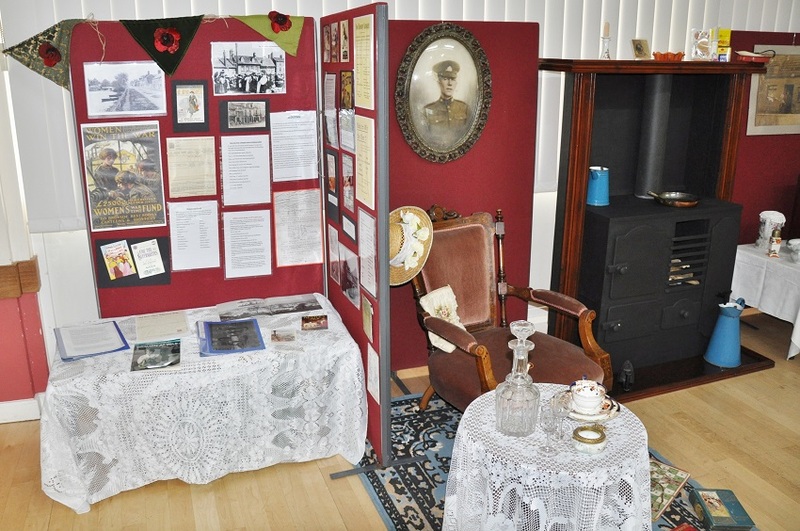 The centre piece of this exhibition was the Deepings Roll of Honour with the names, dates and regiments of over 400 men and women who served and we are still adding names. The project research is still ongoing. Many of the 400 served in the two local regiments, the Lincolnshire and Northamptonshire, but they also served in all branches of the services and in army regiments from across the country. The stories uncovered were fascinating and sometimes tragic. As we discovered more and more names, faces and personalities, so the impact of the sobering statistics became increasingly evident. The Deepings would never be the same again. At least 420 Deeping men and women served during the war, 127 paid the ultimate sacrifice. This poppy dates from 1920 and the owners kindly allowed it to be displayed and used as the motif for the exhibition. It is now on permanent display in Market Deeping Town Hall.